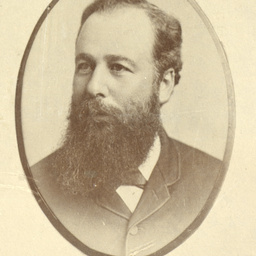 Portrait of Thomas Burgoyne, Commissioner of Public Works of South Australia from 1 May to 19 August 1890. Portrait of W.B. 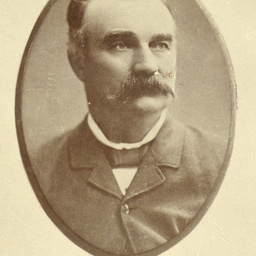 Rounsevell, Commissioner of Public Works of South Australia from 19 August 1890 to 6 January 1892, 1 - 8 December 1899. 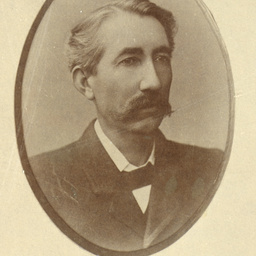 Portrait of John Greeley Jenkins, Commissioner of Public Works of South Australia from 6 January to 21 June 1892, 20 April 1894 to 1 December 1899. 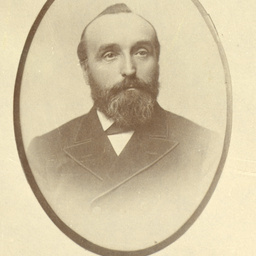 Portrait of Andrew Dods Handyside, Commissioner of Public Works of South Australia from 21 June to 15 October 1892. 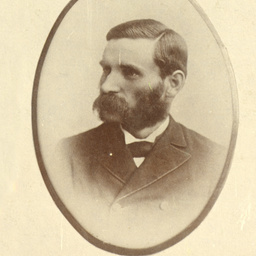 Portrait of Lawrence Grayson, Commissioner of Public Works of South Australia from 15 October 1892 to 12 May 1893. 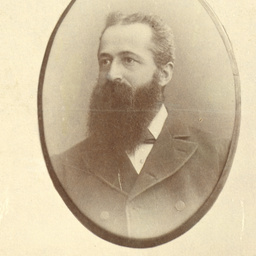 Portrait of John Moule, Commissioner of Public Works of South Australia from 12 May to 16 June 1893. 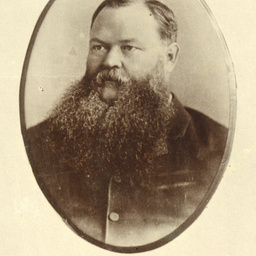 Portrait of Frederick William Holder, Commissioner of Public Works of South Australia from 16 June 1893 to 20 April 1894. 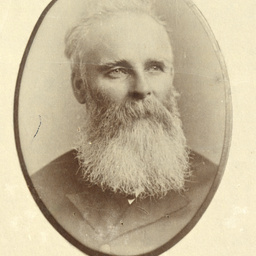 Portrait of Richard Witty Foster, Commissioner of Public Works of South Australia from 8 December 1899 to [incomplete].